I hope everyone is having an awesome week and hope your Friday goes amazing. You probably haven't noticed but I haven't really been on Redstone much lately. This past Sunday was my birthday (yay) and so Jigg and I went snorkeling! We went to Shark's Cove (which, ironically, is home to zero sharks) and it was amazing. The Friday before that we also went snorkeling at Hanauma Bay, which was gorgeous and we saw tons of fish and even a few crabs and eels! All in all, we were snorkeling a combined 8 to 9 hours last weekend and that is why I was mostly absent last weekend. This past week has been a different story. I have actually started up my online store for my crocheted plushies and have actually got a few commissions! 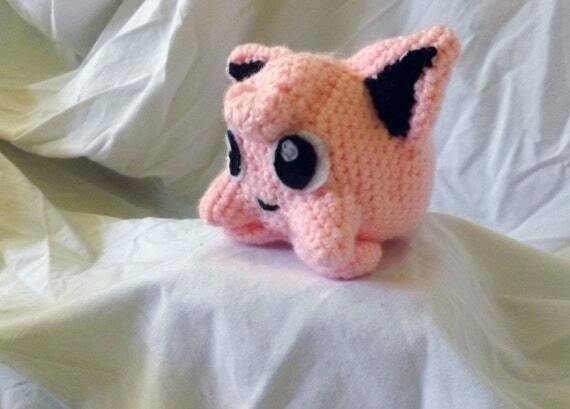 So instead of playing, I've been working on all sorts of cute Pokemon plushies. 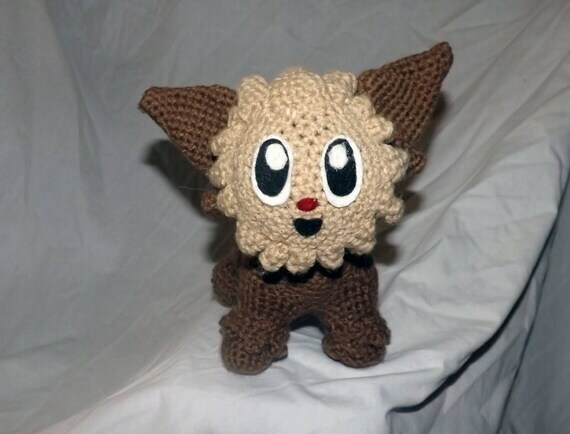 Just shipped out this Lillipup Plushie, which I am super proud of, especially his adorable face. 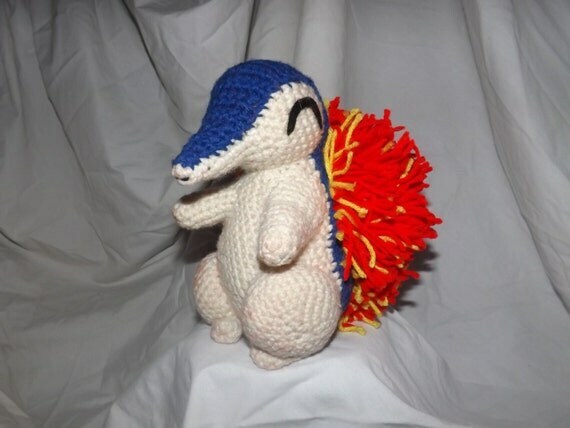 Cyndaquil, one of my favorites I've crocheted so far. 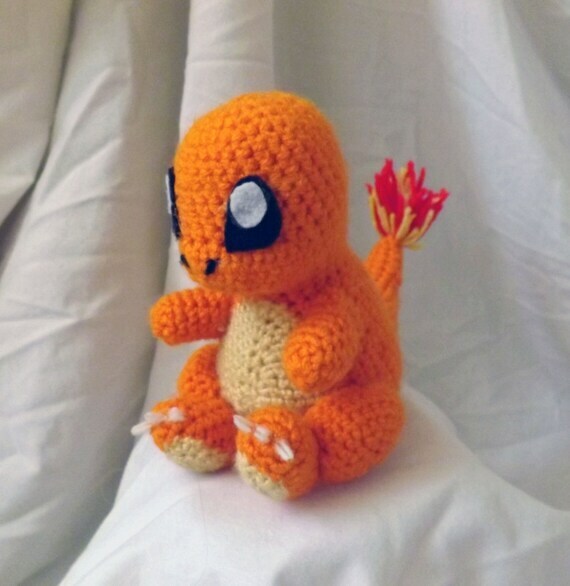 Charmander, my favorite of the original three! Last but not least, the Pokemon which Jigg got his name from! I've crocheted about sixteen so far and my personal goal is to crochet each and every one while selling a few along the way. So that is why I haven't been seen online most of this week. Each of these take about 20+ hours to make, so you can see why they would take up a lot of my time. If you would like to see more, just go to my store (which I also have linked at the top of my blog under the title "Click Here for Cute Things"). Redstone life has been really boring lately. Not much to report besides the fact that I'm still getting Origin Pieces, though lately it seems everyone and their brother has been camping out at Golden Swamp, so Jigg and I have been debating whether just grinding until 598 and doing the Rebirth quest and just getting the remaining 400 or so at lower levels. We'll see how crowded it is this weekend and depending on that, we may be 3rd RB before the end of the weekend. Besides that, it's been pretty quiet but just wanted to let you all know that I am alive and doing well and I hope all of you are doing the same! Hopefully next post I will have more to report. Until next time, good luck, have fun and happy hunting! P.S. Here is the song that inspired my title! It is one of the songs I listen to during the long hours of crocheting. Give it a chance and hope you like it!